Burger King says its merger with Canadian donut-and-coffee chain Tim Hortons is about growth, not tax rates. 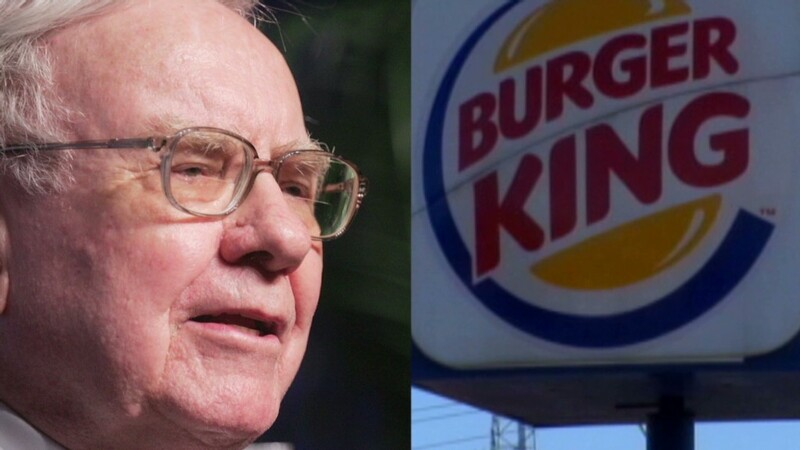 In fact, Burger King's CEO said he doesn't expect the merger to produce "meaningful" tax savings. But tax experts aren't convinced. "That's complete piffle," said Lee Sheppard, contributing editor at the publisher Tax Analysts. Indeed, there are many ways to achieve tax savings when an American company decides to reincorporate in a foreign country through a process known as "inversion." Make hay of interest deductions: A U.S. company that inverts can greatly reduce the corporate taxes it owes federal coffers through "earnings stripping." For instance, Burger King's Canadian parent could make large loans to its U.S. subsidiary. And the interest payments made on those loans would be deductible. That deduction, in turn, could largely offset -- if not wipe out -- the taxes owed on its U.S. income, Sheppard said. Sen. Charles Schumer is expected to introduce a bill soon that would limit inverted companies' ability to take such a deduction. But political experts say it's unlikely that Congress will do much of anything to deter inversions this year except talk. Get a lower overall tax rate: The United States has the highest tax rate among developed economies. Most U.S. corporate income is subject to a 35% federal tax rate, although "effective" rates are often lower after accounting for credits, deductions and exemptions. But effective corporate tax rates in the United States are still often higher than they are in many of the lowest tax countries. Still, in Burger King's case, it has said the deal is not likely to offer it a much lower effective tax rate, which was 27.5% in 2013, after accounting for both federal and state corporate taxes. Indeed, the combined statutory rate in Ontario, where Burger King (BKW) may be based, is 26.5%, according to Tax Analysts. Related commentary: Should there be a new Buffett rule? But a Tax Foundation study found that the average effective rate in Canada was about 22% a few years ago and is likely lower today. And after accounting for other types of taxes -- such as sales and property taxes -- Canada's overall effective corporate tax rate is about half that of the United States, the study found. Protect future overseas profits from Uncle Sam: U.S. companies owe Uncle Sam tax on profits they make both in the United States and abroad, minus whatever foreign tax they've paid on those overseas profits. But they can defer paying tax on their foreign earnings indefinitely, so long as they don't reinvest them into their U.S. business. This "worldwide" tax system distinguishes the United States from the majority of OECD countries, including Canada, which use a "territorial" tax system. Generally speaking, in a territorial system companies do not owe their home country any tax on earnings made abroad. Burger King only has about $499 million sitting offshore, which isn't high relative to companies like Apple (AAPL), which have more than $100 billion in profits abroad. But the world's second largest hamburger fast food chain does want to expand into foreign markets. And by doing so as a Canadian company it is likely to pay fewer taxes on future foreign earnings than it might if it remained a U.S. company.